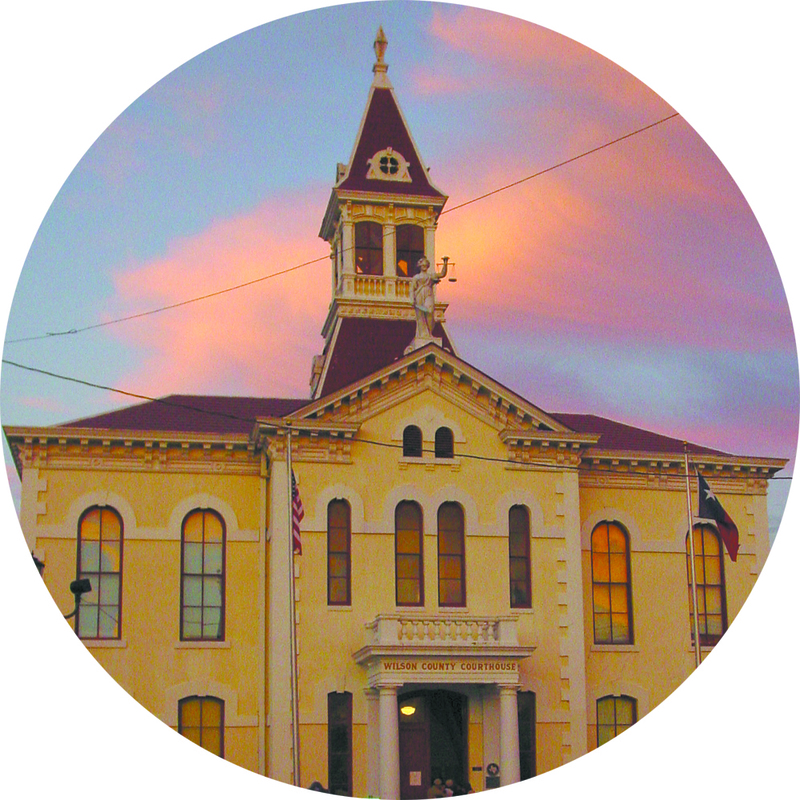 Welcome to Floresville, the heart of Wilson County! 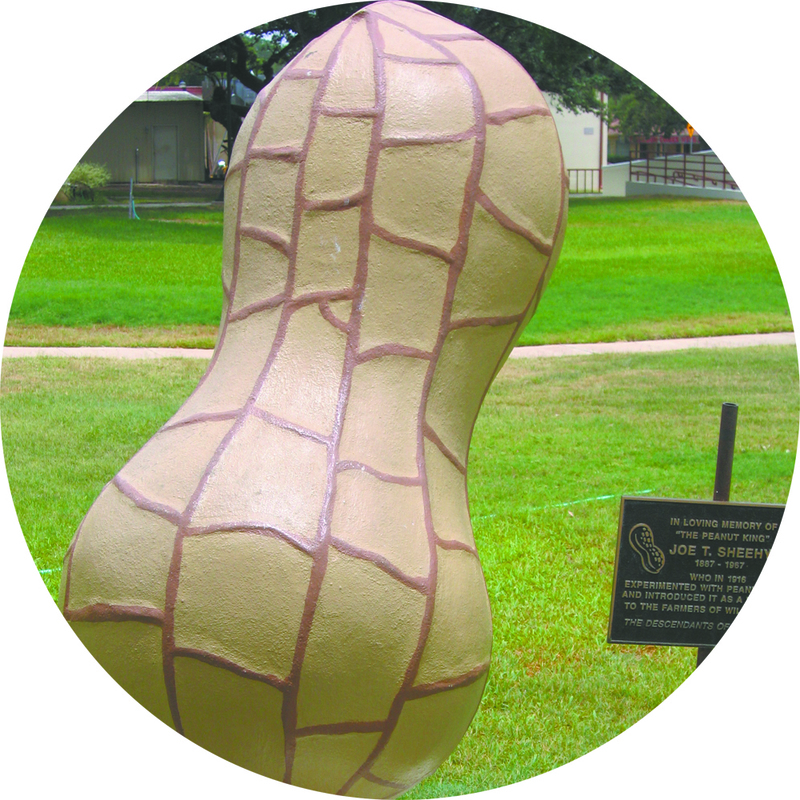 The Mission of the Floresville Chamber of Commerce is to promote the economic growth and quality of life in the Floresville area. The chamber strives to provide a clear voice for the business community in governmental affairs on federal, state, county and local levels. 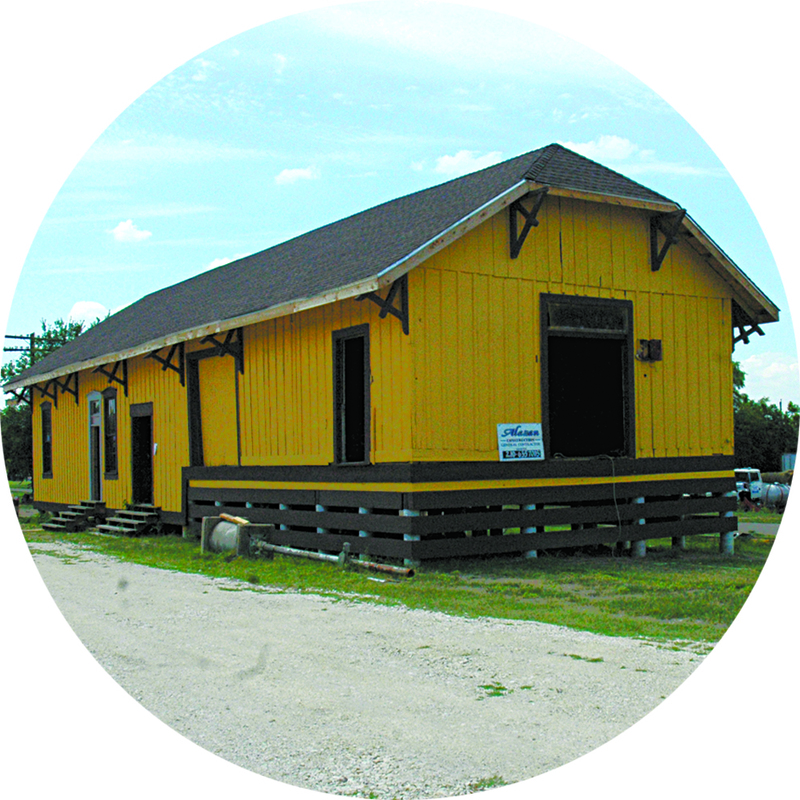 We strive to promote the Floresville area as an economic, educational and recreational center while providing membership services and networking opportunities for its members.